How can Code 9 Security protect your business | Code 9 Security Ltd - Protecting Business in Hampshire. If you entrust your security to us, your business will be in safe hands. Some of the ways that you can use our skills and expertise to protect your business. When you entrust your security to Code 9 Security; your business, people, assets and reputation will be protected by impeccably presented, highly disciplined and qualified security professionals that care about you. You want to know that you can depend on your security when you need it most. Our tactical patrol and response service is designed to do just that. Operating around the clock, you can rely on us to take care of your business. In uncertain times, you know the importance of being prepared. With Code 9 Security at your side, you can be confident that your business is ready and able to respond effectively, capably and quickly to an emergency. To deliver you the very best security, we sometimes use specialist detection and search dogs alongside general purpose security dogs to support your overall security endeavour. 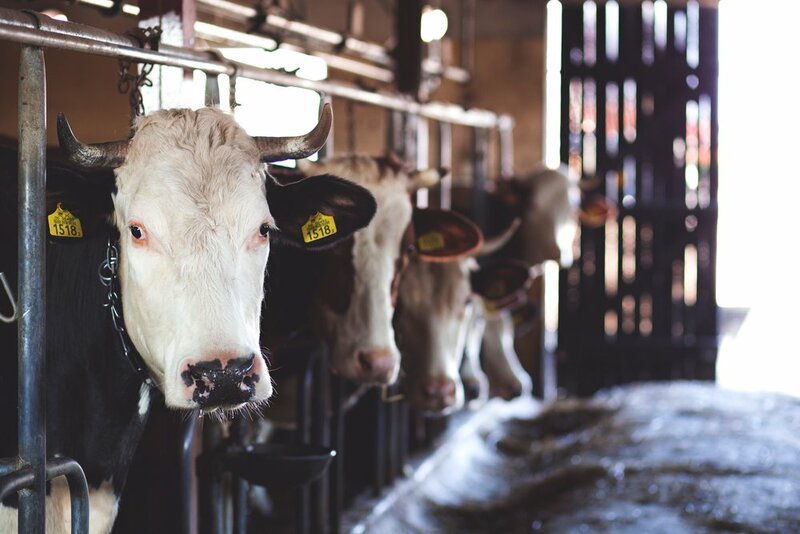 Infection and contamination can be devastating to British farming. You can trust Code 9 Security to help enforce your bio-security controls, protecting your livelihood. You can maintain excellent security and compliance with the Department for Transport regulations when you entrust your airside and apron security to Code 9 Security. You can now use the latest forensic tagging technology to protect your business, thanks to Code 9 Security's partnership with SelectaDNA. Helping you to maximise the benefits of the SelectaDNA technology, and having the unique capability to search for and identify SelectaDNA products, you can now take full advantage of this latest security innovation. When you think about security, it is difficult not to think about surveillance and closed circuit television. This is why we have embraced the latest development in surveillance technology - the cloud. Working with Eagle Eye Networks, Code 9 Security are offering you the benefits of a fully managed cloud surveillance platform, with real-time monitoring capability. Services: How can we help your business?